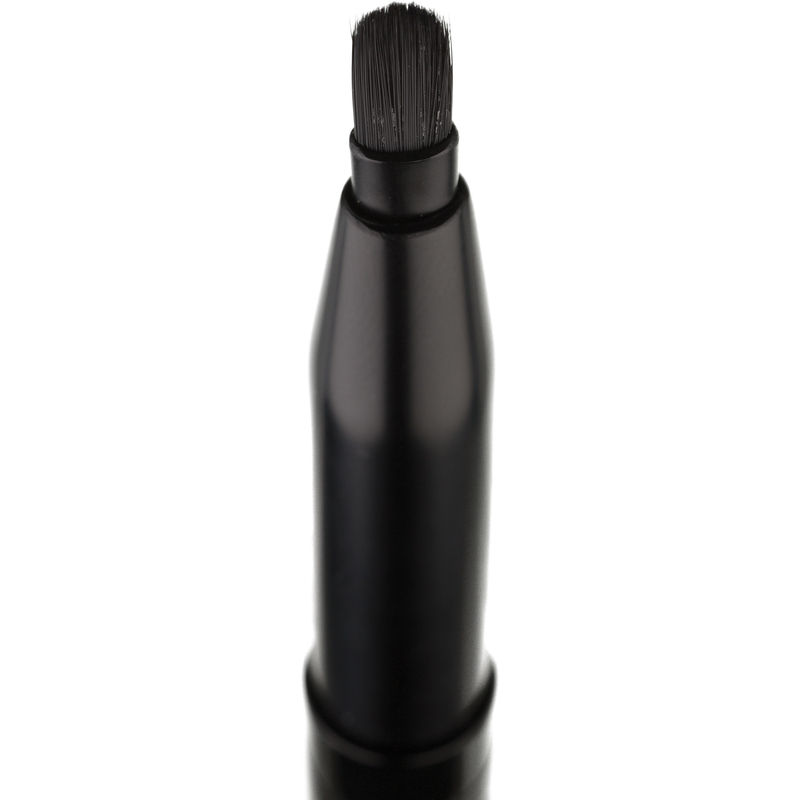 The JAPONESQUE® Retractable Lip Brush features a retractable synthetic fiber brush head that tapers to a fine point for precision lining and a mistake-free application. 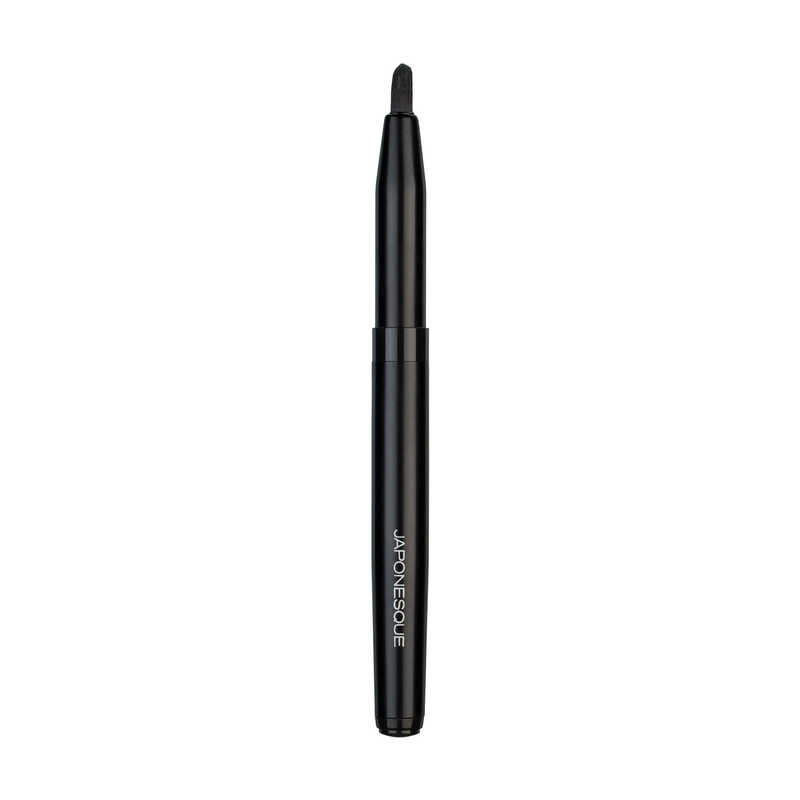 The fine bristles are designed to apply color to the lips, filling in lines and small crevices, creating a fuller looking pout. Made from synthetic fibers for easy maintenance and long lasting performance. Ideal for application of all lip color formulas. Use to fill in lines and small crevices. The retractable brush is ideal for travel and purses. 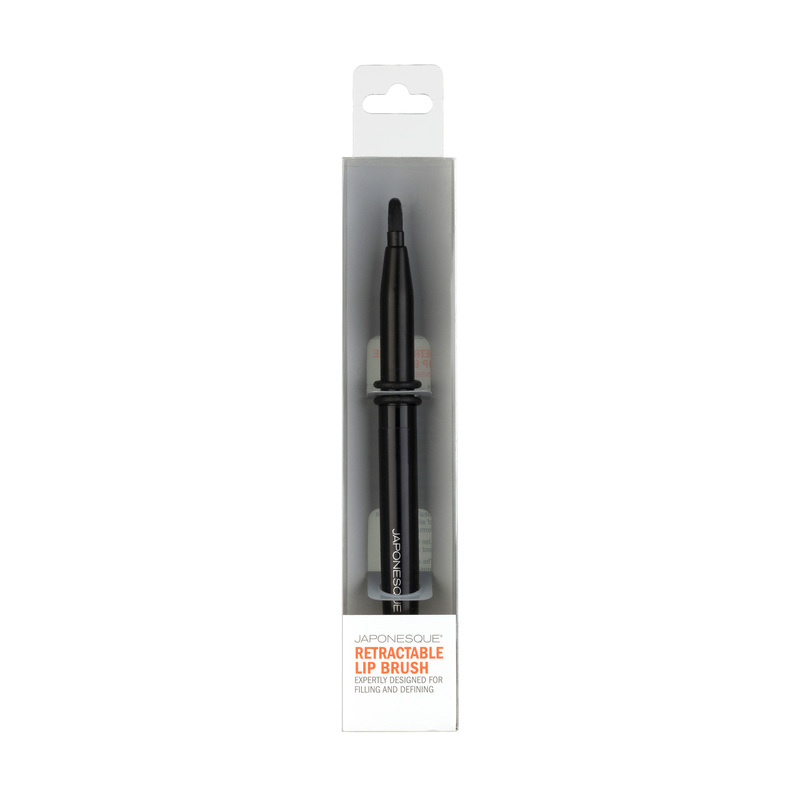 I don’t usually use a lip brush but I got this to get the remaining fill out of my favorite lipstick. I can get a couple weeks worth left in there! I actually have gotten used to this brush and like the way it applies. I’ll probably use it from now on! Really like using this with my cream lipsticks! Helps me get that really full lip look that I am always going for. My favorite part is that it’s retractable so it fits in my purse and is ready for touch ups at the club!